Barnacles, mussels, cuttlefish feijoada, grilled limpets, fried moray eel, crabs, octopus salad and roe, shrimp, mussel porridge and fried cuttlefish are some of the Barnacle festival of delicacies that will be held from 14 to 16 September in Vila do Bispo, in the grounds of EB2,3 School of St. Vincent. In addition to the delicacies of the vila do bispo kitchen, the Festival also has lots of musical entertainment, where the first day scored presence the group and Rui and Lau, for the second day is scheduled the performance Brasa gilded and Humberto Silva, already in last day will serve the Folklore group from Odiáxere, Cool Lounge Quintet and Ricardo Gloria. The Association of Vila do Bispo Marisqueiros is the organiser of the event. 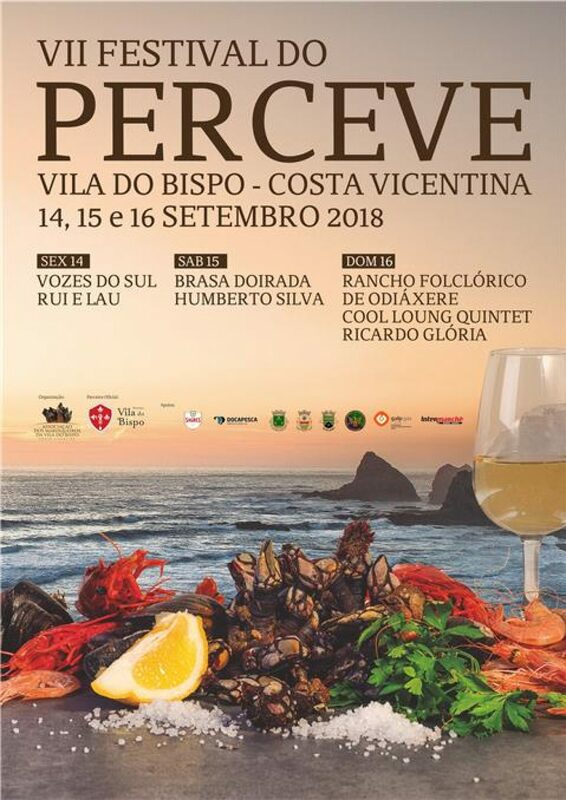 The event aims to promote one of the largest gastronomic delicacies of the city, the Barnacle and has the support of the Municipality of Vila do Bispo.